Founded over 20 years ago, Sitan Gym was founded with a mission to make Muay Thai accessible to people of all skill and fitness levels. 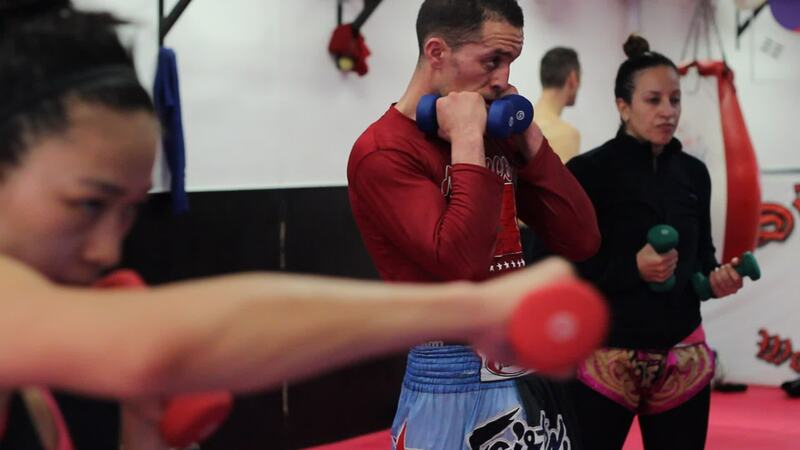 Aziz Nabih has trained alongside some of the world's foremost Muay Thai champions. Aziz is a staunch believer in hard work and the pursuit of constant improvement. Our students are taught with a mix of traditional Thai and Dutch-style training techniques that have been proven to produce incredibly competent fighters. 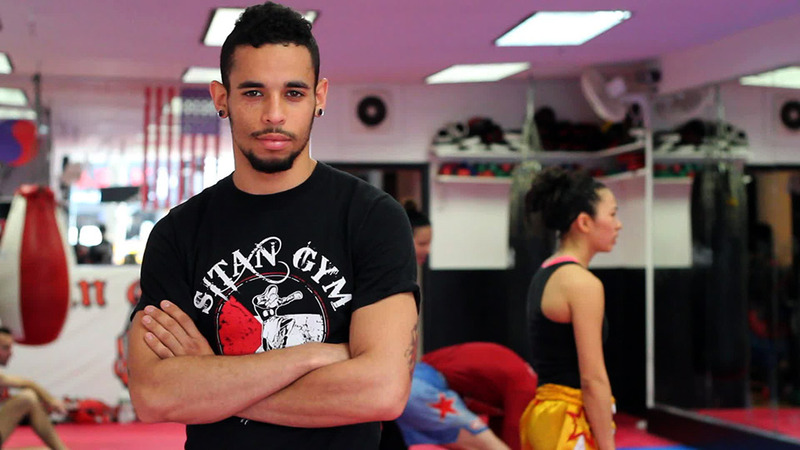 Sitan Gym boasts more professional and amateur fighters than any Muay Thai gym in New York City. Our trainers have countless years of teaching and fighting Muay Thai. Being active fighters themselves, they have intimate knowledge of the conditioning and training it takes to succeed. Embracing Sitan's philosopy of perpetual improvement, all of our trainers make regular trips to Thailand to both re-inforce their own skills and improve their teaching abilities.